Building upon its position as the leader in Gulf Coast cruising, Carnival Cruise Line has announced it will expand capacity on its short cruise offerings from Galveston and New Orleans beginning in 2019. 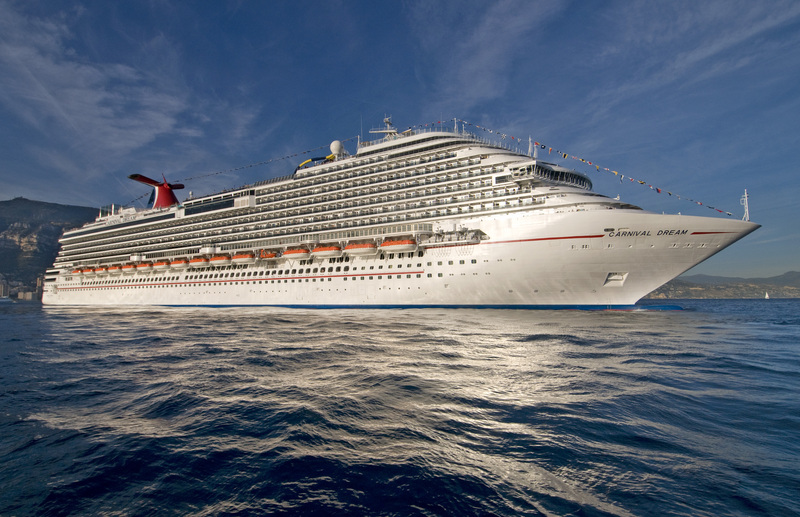 Carnival Dream will launch four- and five-day cruises to Mexico year-round from Galveston beginning in May 2019, becoming the newest and largest Carnival ship to operate a short cruise program from that port and providing Texans with an exciting and convenient new vacation option. Each of these stunning Mexican destinations offer world-class beaches, excellent shopping and dining experiences, and opportunities to visit historical attractions and landmarks, including centuries-old Mayan ruins. A wide variety of “fun in the sun” shore excursion choices, from paddle-boarding and ziplining to ATV adventures and watersports like scuba diving and snorkeling, is also available. 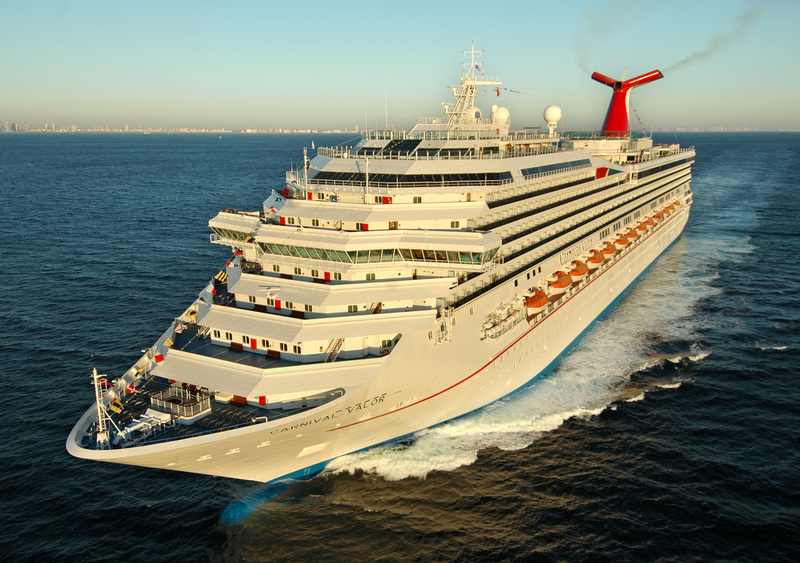 “Galveston and New Orleans are two of our most popular and fastest-growing homeports and Carnival Dream and Carnival Valor provide wonderful short cruise options in these markets, offering an exciting array of features which, combined with our convenient and value-packed short cruise itineraries to Mexico, add up to an unbeatable vacation experience,” said Christine Duffy, president of Carnival Cruise Line. Carnival Dream will join Carnival Freedom and Carnival Vista, which repositions to Galveston in fall 2018, and together these three ships are expected to carry 645,000 passengers annually from Galveston – more than any cruise line.